Listing courtesy of Charlene Fowler, Shafer Real Estate, Inc..
Beautiful home, gorgeous views and great location! This very lovely Soraya model home was built in 2015. The home has a prepaid Solar lease until 2035 and No Bonds! 2 bedrooms, 2 baths and a den with upgraded tile flooring and carpeted bedrooms. Located on the #1 Fairway and just steps from the Vista Club House (indoor pool, walking track and workout facilities). Trilogy is an age restricted 55+ community. Please, send me more information on this property: MLS# 21906756 – $435,000 – 347 Desert Forest Court, Rio Vista, CA 94571. 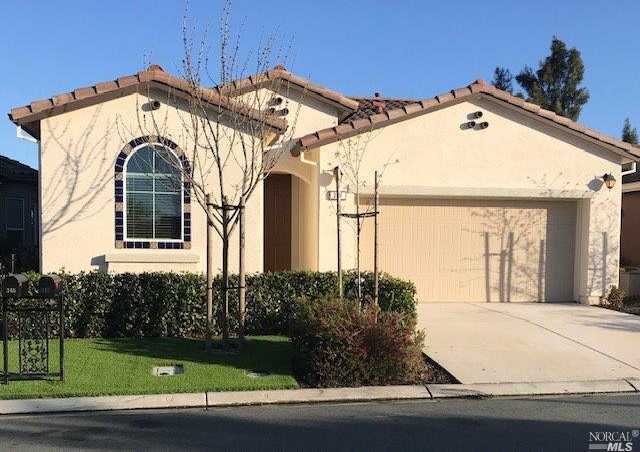 I would like to schedule a private showing for this property: MLS# 21906756 – $435,000 – 347 Desert Forest Court, Rio Vista, CA 94571.